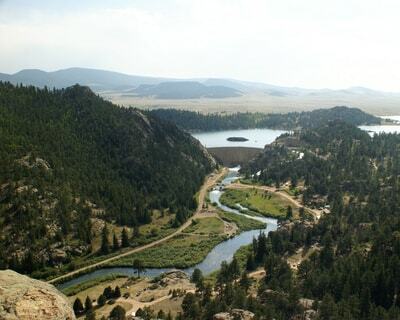 The South Platte River below Eleven Mile Reservoir, referred to as Eleven Mile Canyon, is designated a Gold-Medal western Colorado tailwater and is a popular place to fish year-round. 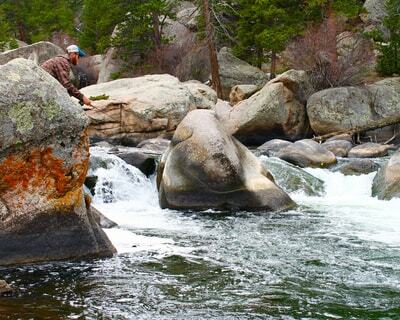 It is difficult to match the scenic beauty found on this particular section of the South Platte. The canyon boasts towering granite walls, lush vegetation, waterfalls, wildlife, and huge boulders protruding from the riverbed, all making for a unique fly fishing experience. 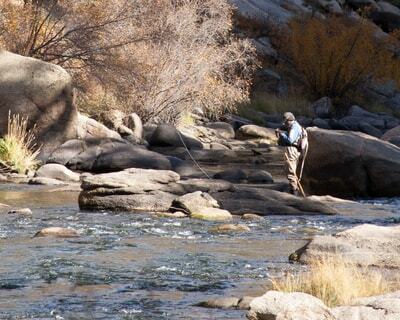 The Canyon is notorious for its insect hatches and offers some of the best dry fly fishing in the state. 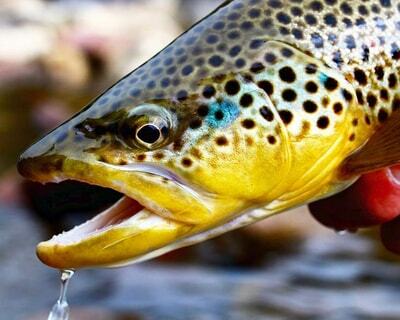 Tricos, Caddis, PMD, and BWO hatches are all abundant throughout the year in the canyon. 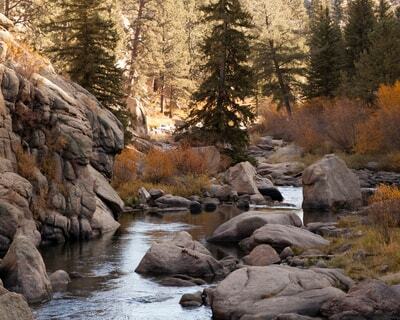 The river is full of rainbow, brown, and cutthroat trout with an average fish size of 12-16 inches. The approximate top three miles of the river are catch and release, flies and lures only. A $6.00 day pass is required and can be purchased at the entrance gate.